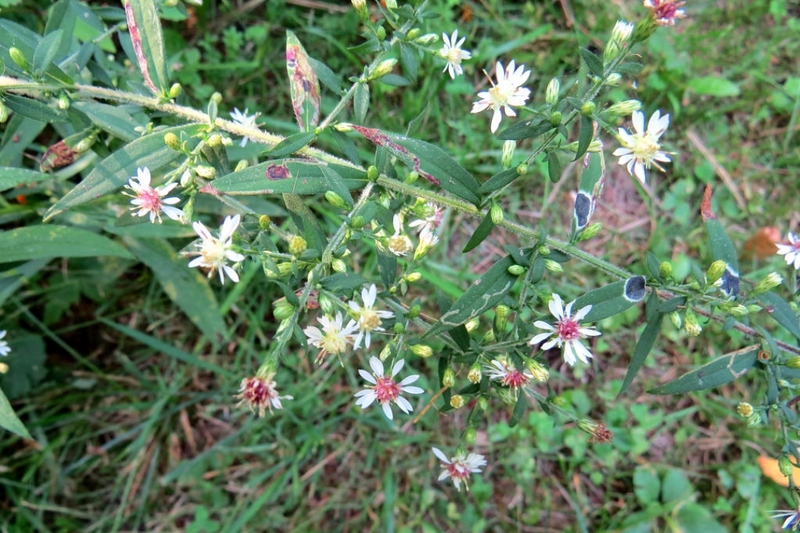 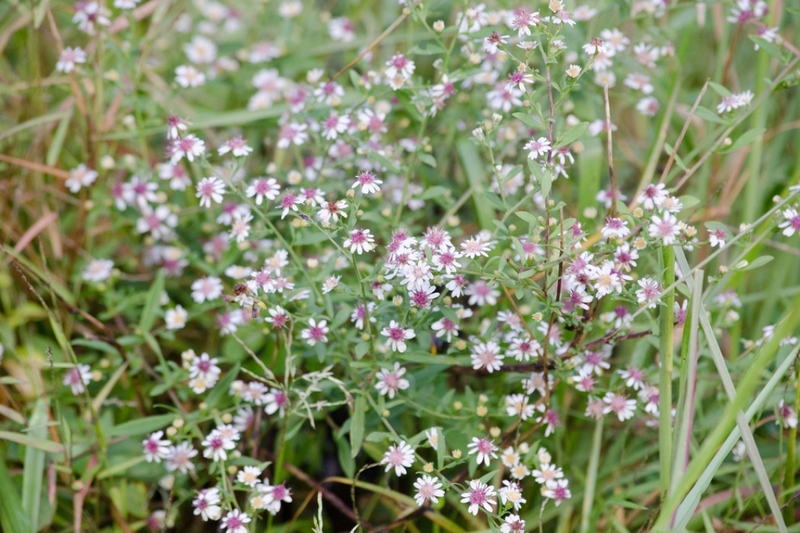 Calico aster (Symphyotrichum lateriflorum): growing, planting, caring. 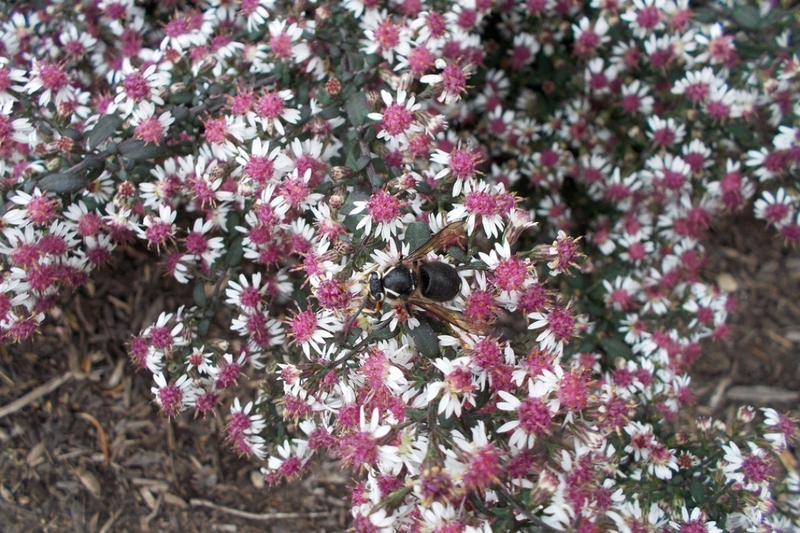 Among cultivars - ‘Lady in Black’ is probably the most popular. 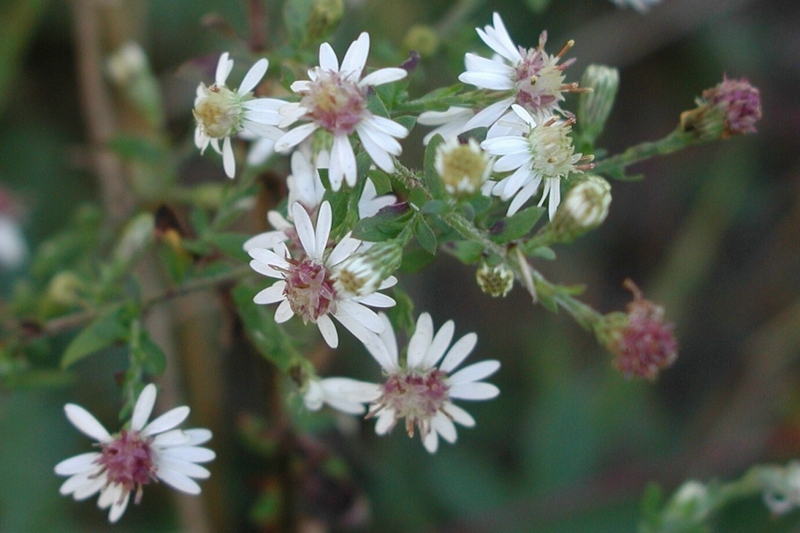 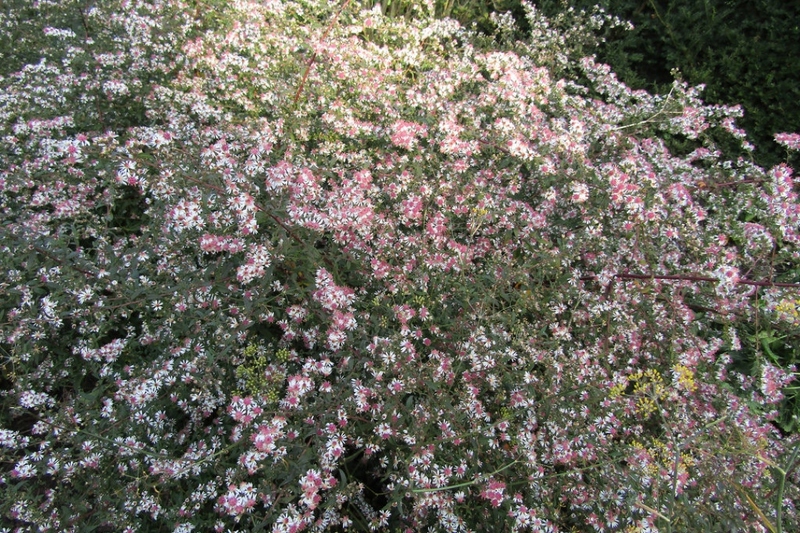 Full description for Symphyotrichum lateriflorum not yet available.